The Groove might be the greatest cat toy ever invented. The good news is that it will also help you improve your cast. 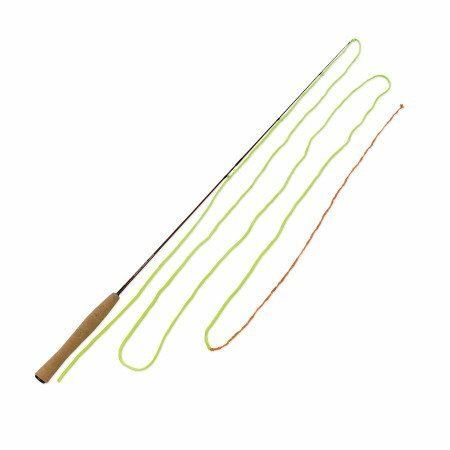 Built using fly-rod design principles on a micro scale, the Groove practice fly rod perfectly imitates the action of a fly rod and can help you iron out the kinks in your cast without stepping foot on the water or going outside. Warning: some co-workers may not appreciate you practicing in the office. We speak from experience!! !